Upon completion of the full program, you will receive a 200 Hour Alaya Yoga School Teacher Training Certificate, which can then be registered with Yoga Alliance at the 200 Hour level if you choose. Both those who wish to deepen their experience with the practices of Yoga, and those who wish to teach yoga will benefit greatly from taking this journey. This training is typically offered in two formats: a month-long retreat style event or divided into three week long sessions over a period of 6-8 months. These schedules allow, not only flexibility for those who can not take a lot of time off of life, but for immersive experience AND a capacity to digest the teachings and integrate them into life. Please join us for an incredible journey into the heart of yoga. Steeped in the rich, ancient Tantrik traditions, our mission is to provide practical and powerful tools for skilled and compassionate leadership that are relevant in today’s world. Through a wide variety of yogic teachings and models, we strive to help you cultivate greater presence, clarity and authenticity in order to create lasting, positive shifts for yourself and your life. One of our core intentions is to provide lived experiences of the teachings of yoga. In this way, the philosophies truly come alive for each of us in a unique and powerful way, thus informing what and how we live, love, teach, guide and share. to become tremendous mothers, fathers, sisters, brothers, friends and coworkers. want to join a community based on mindfulness, wholeheartedness, connection and joy. Through this training, we will tap into the true power of yoga by having a deeper, experiential conversation that can help bring this ancient tradition to life. One of the greatest intentions for this training is to take the powerful practices of yoga and make them accessible, understandable, relevant and potent for you in your everyday living. The anatomy of the subtle bodies like the chakras, the vayus and the koshas. Led by Meg McCraken with assistant teacher and Guest Scholar, Lauri Glenn. With special guests Ashleigh Sergeant and Dr. Mike Lane, DC. 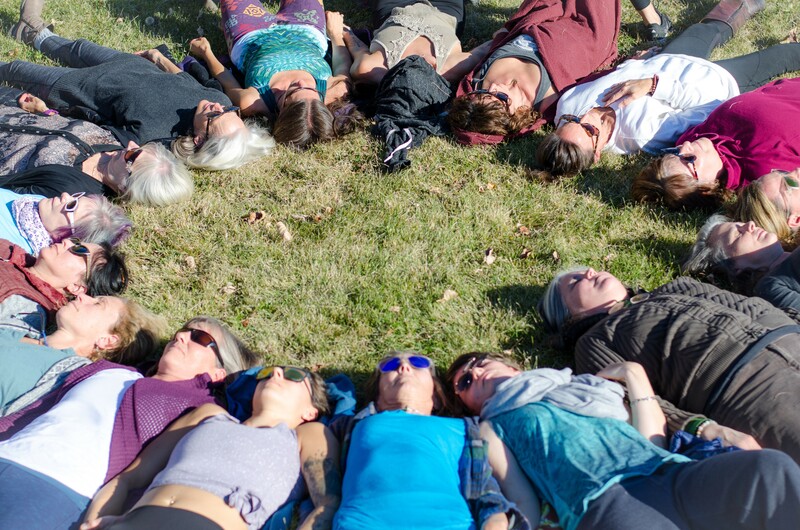 Please join us for a 6-month transformational journey into the heart of yoga, where you will be invited to engage this ancient practice through lived experiences that speak authentically to you. 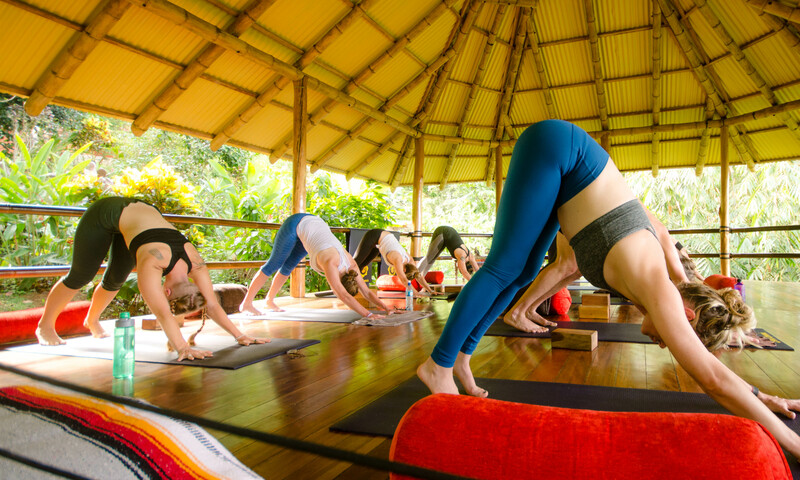 Set over New Year's Eve, this month long retreat style training led by Ashleigh Sergeant with special guests, will focus on new beginnings and conscious celebration. Through this training, we will tap into the true power of yoga by having a deeper, experiential conversation that can help bring this ancient tradition to life. I am so honored to be a student of the Alaya Yoga School. I have been studying with Meg and Ashleigh for the last 5 years and am so grateful that my path lead me to them! I am constantly amazed by all the tools I have to work with clients/students and I know that it's because of the wholistic approach they've taught me from the beginning! This is TRULY one of the best yoga programs out there today!